For all 32 B&B hotels in Taormina, we show actual room availability. 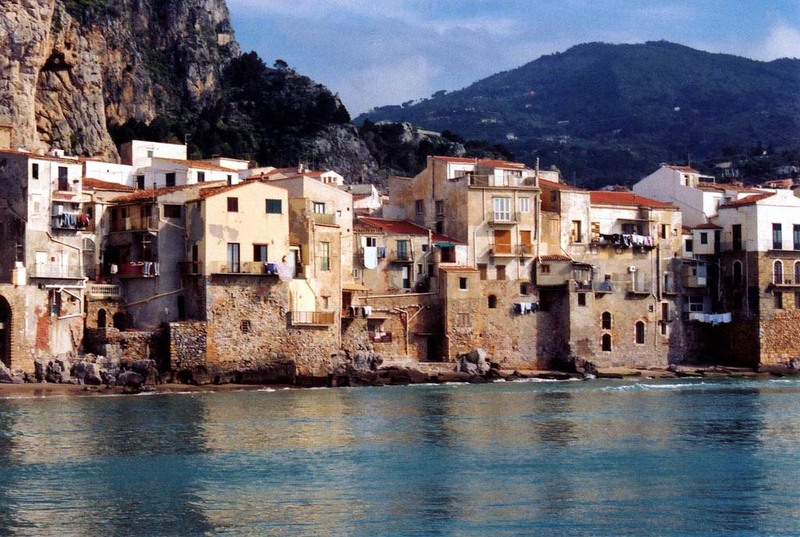 The trip around cities of Sicily will be an unforgettable experience, because each of them has its amazing sights. The most important historical monument in Palermo is the Palace of the Normans located on the picturesque square of Independence. A beautiful architectural monument has long remained the seat of kings; now it is open to the public. Vacationers are certainly advised to stroll through the beautifully decorated corridors of the palace and look at the Roger Hall. Several centuries ago, it has been a king’s bedroom with unforgettable panoramic view of the Gulf of Palermo. Among religious objects, Cathedral of the Assumption of the Virgin Mary is worth mentioning. It is the burial place of the kings of Sicily. In addition to the sarcophagus, former rulers kept a priceless collection of jewelry in the cathedral; now it can be evaluated by all comers. According to one of the versions, the cathedral was built on the site of prehistoric places of worship, which makes it even more unusual. No less interesting attraction is the Valley of the Temples of Agrigento - the center of the old town of the same name. Call us via the telephone number below or book online your Bed and Breakfast hotel in Taormina, Italy - cheap and without reservation fees. OrangeSmile.com provides 32 inexpensive, comfortable and affordable B&B accommodation and lodging in/around Taormina.